More and more people today are gravitating to co-investing. Unlike consortium and club deals with strategic partners, private equity firms and sponsors which have become standardized (regarding arrangements), co-investing comes in many variations. It can offer greater diversification, increased exposure to top industry managers, and lower costs. These benefits, of course, can’t come without a thorough understanding of the ins and outs and a steadfast commitment to learning the art of making a great co-investing deal. Besides the potential benefits, co-investments also present certain challenges, as there is no universal template for governing the arrangements in co-investment deals. 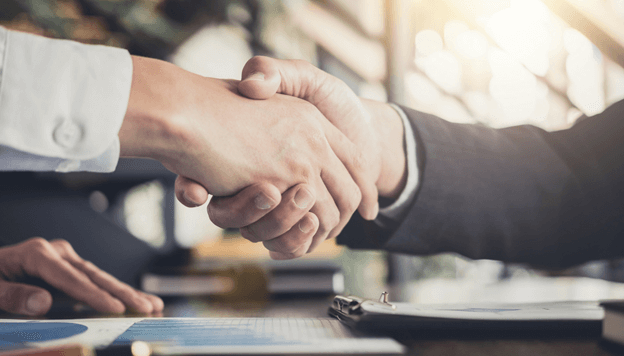 Before producing and signing any documentation, the expectations for a co-investment deal need to be communicated clearly and carefully between co-investors and lead sponsors. It is an opportunity to align their expectations and propose a co-investment deal structure. Sponsor’s flexibility usually depends on the anticipated number of co-investors and the size of the investment. They choose different iterations from deal to deal, such as a single or a series of sponsor-controlled limited partnerships into a sponsor’s acquisition vehicle, direct investment by co-investors, or a combination of the two. Structuring a co-investment deal is important to dictate the rules of engagement, investor protections, exit options, and post-closing funding obligations. Co-investors often must rely on the sponsor’s diligence because they don’t have an opportunity or won’t conduct their due diligence on an acquisition target. However, those considering syndication or equity co-investment need to evaluate the sponsor’s approach to, and experience with, the diligence process, as well as to review the formal diligence materials of the lead investor. Everyone must get comfortable with the manner in which the diligence is conducted and with the findings. Understand the critical risk allocations, financial arrangements, ensure that any critical issue is properly addressed. It is the norm to trust, but review and verify. Most sponsors don’t grant governance rights to co-investors because they are the ones who bear responsibility for the success or failure of the acquisitions. Lead sponsors want to remain free to take actions that they find appropriate or necessary to maximize the value of the investment. These law minority protections should be carefully assessed by the sponsors and their advisors. They vary based on jurisdiction and entity type. Co-investment is an attractive way for co-investors to get returns on equity investments but also a fundraising tool for managers. Focus on exploring and understanding the co-investing process to determine the right tactical approach to negotiations, because the relationships between co-investors and sponsors are often not limited to just to a one-off transaction. They are multi-dimensional, with each co-investor negotiating the agreements with the lead sponsor separately. With experienced managers, leaders, and investors, Blackhawk Partners can be your guide through the world of co-investing. Business owners know that having an expert on your side is the greatest asset one can have when new to a business. We can provide strategic plans, funding, and actionable solutions to bring your ideas to reality. The world is your oyster…. Key is treading with the right partners.